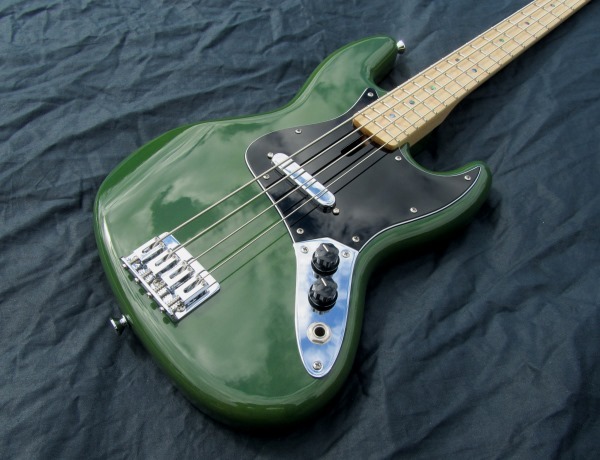 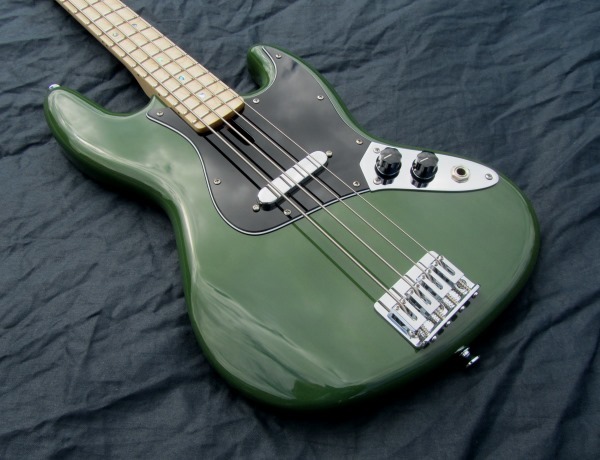 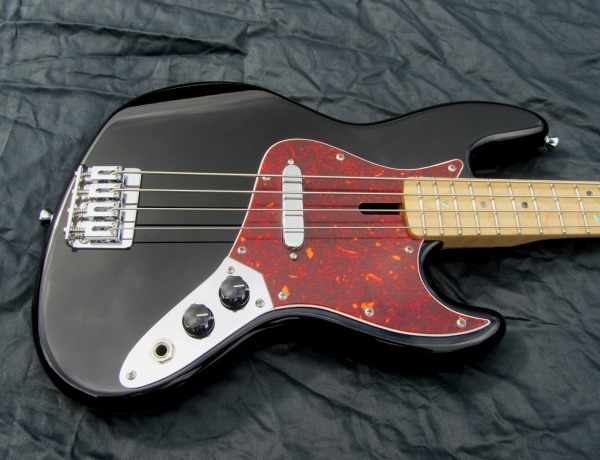 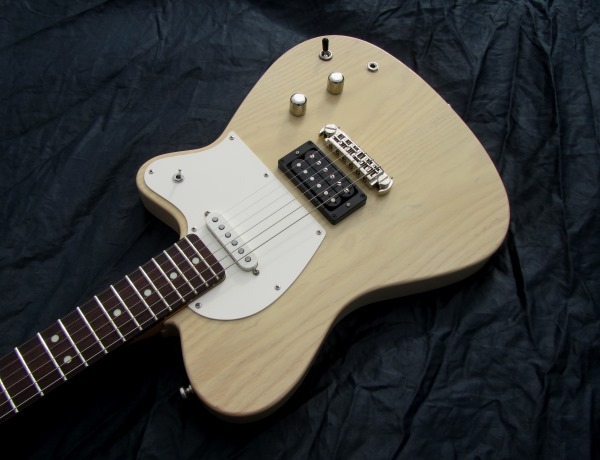 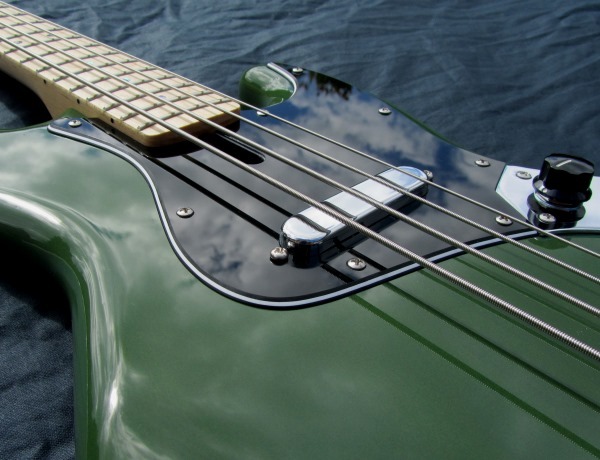 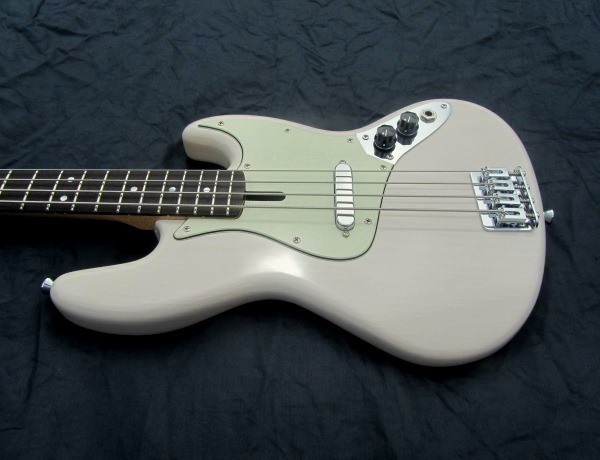 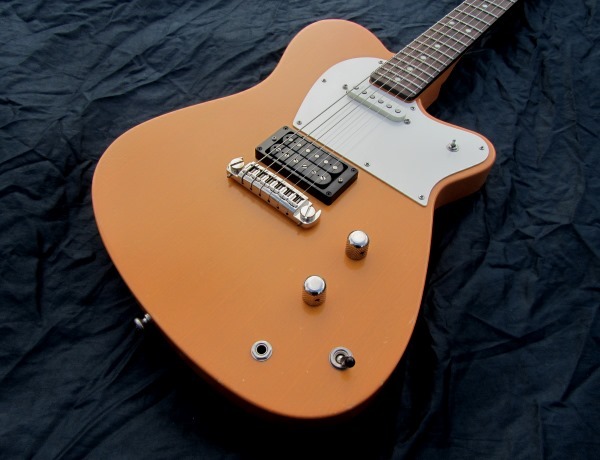 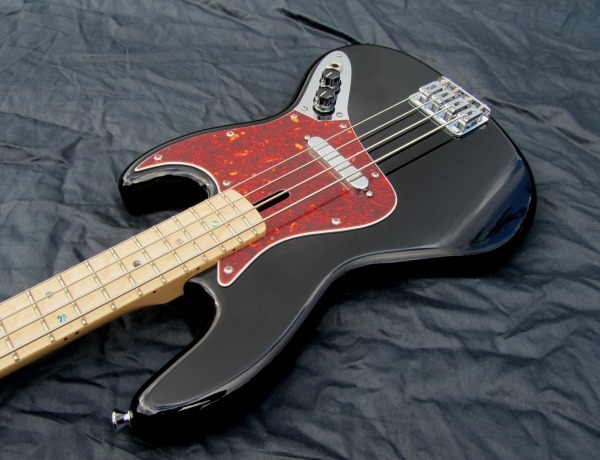 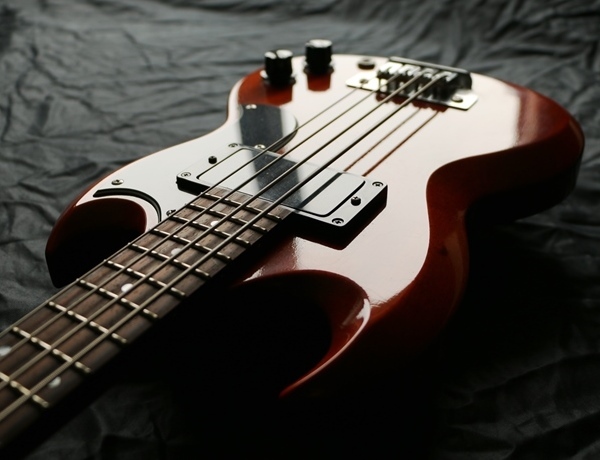 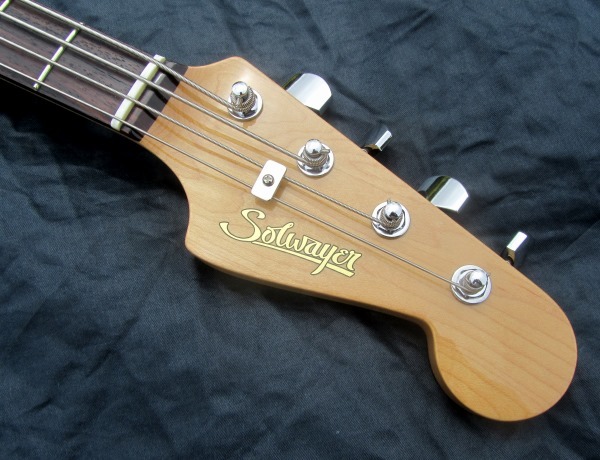 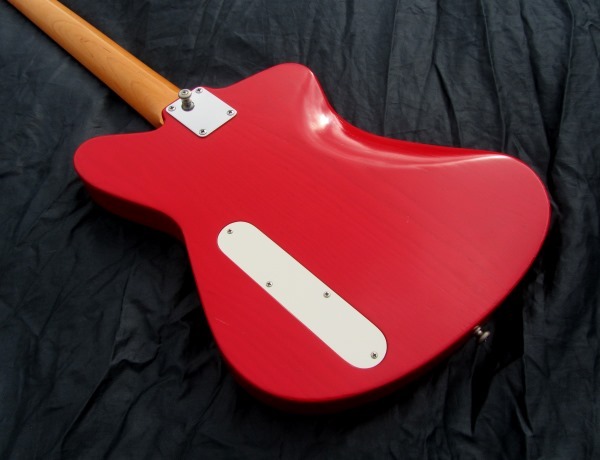 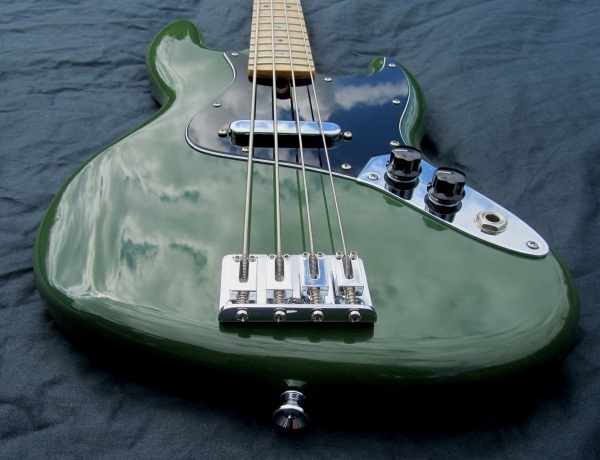 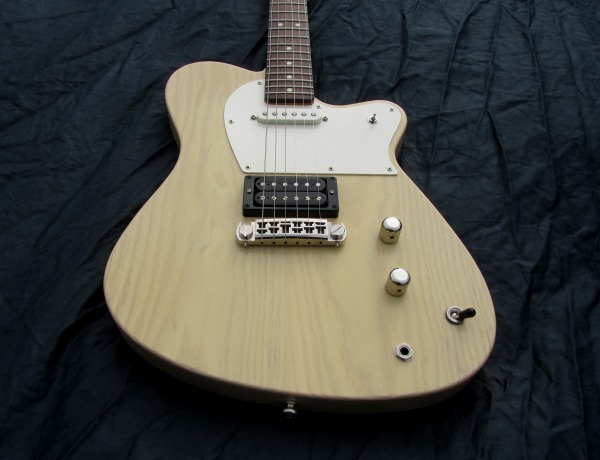 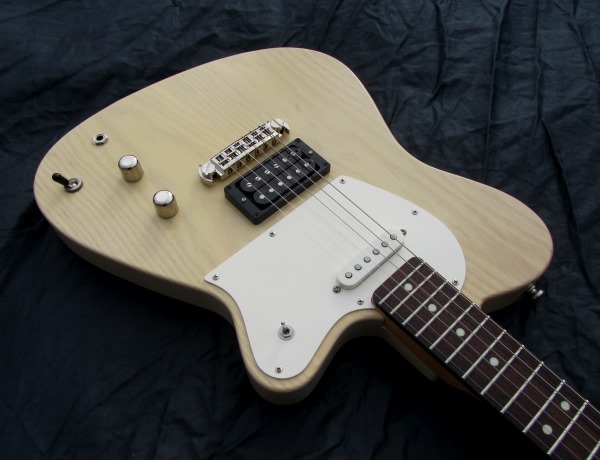 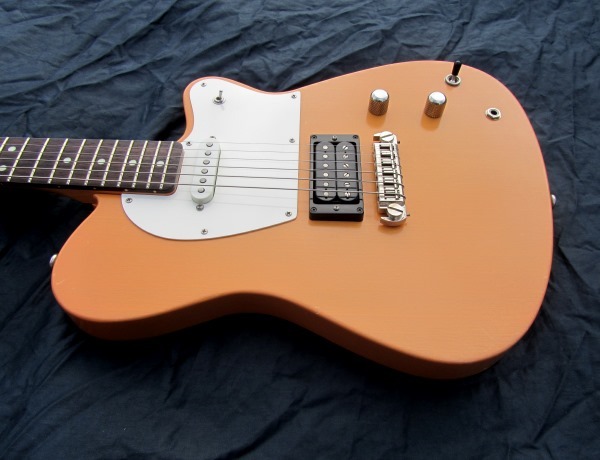 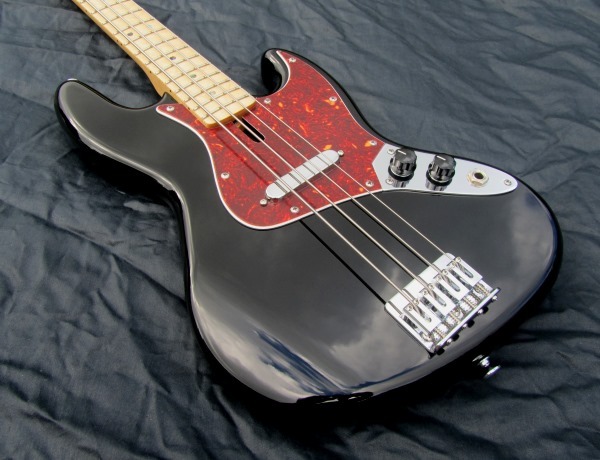 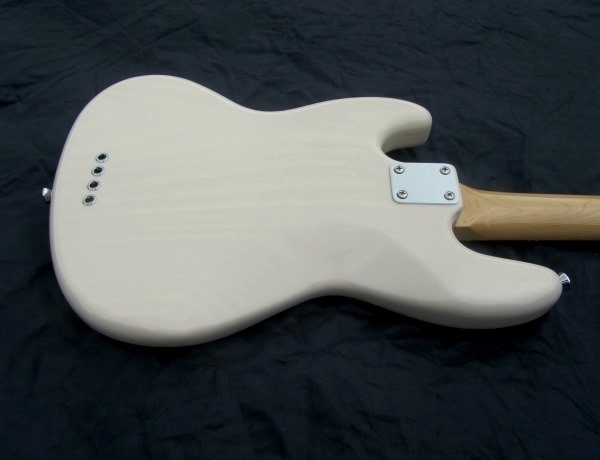  Designer and maker of solid-body electric guitars and basses employing traditional craft manufacturing techniques and processes. 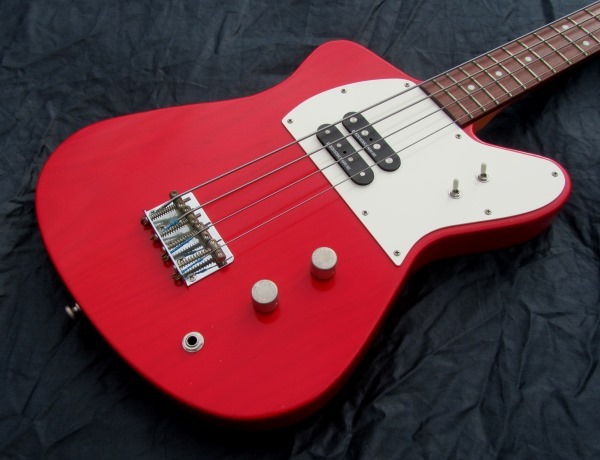 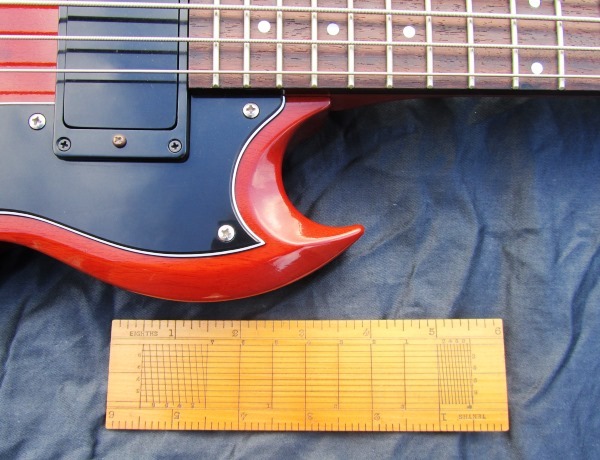 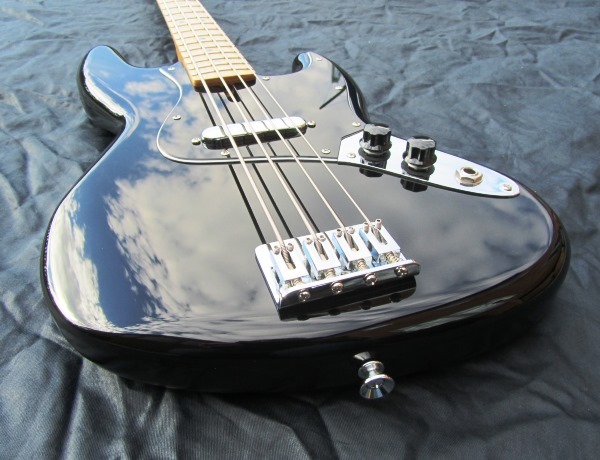 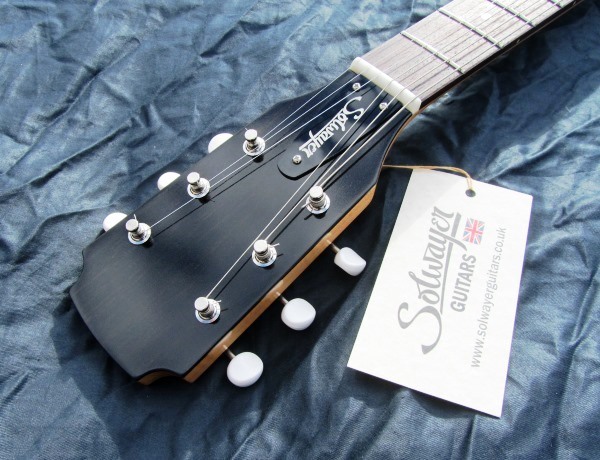 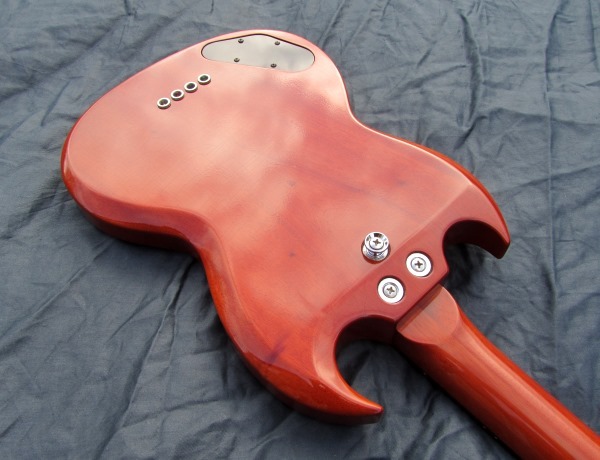 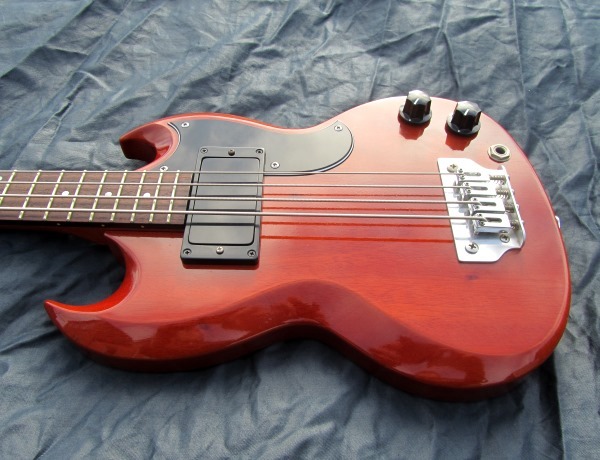 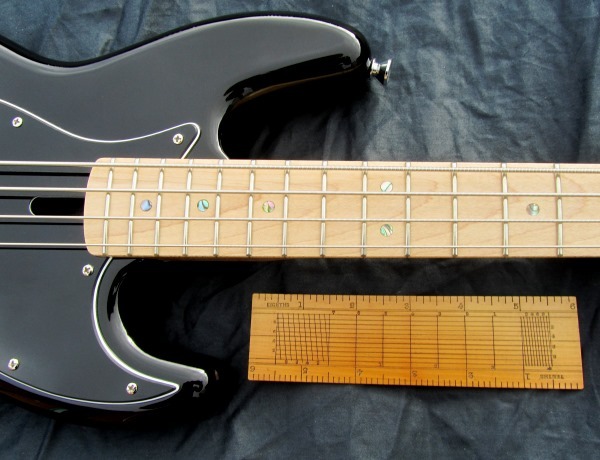 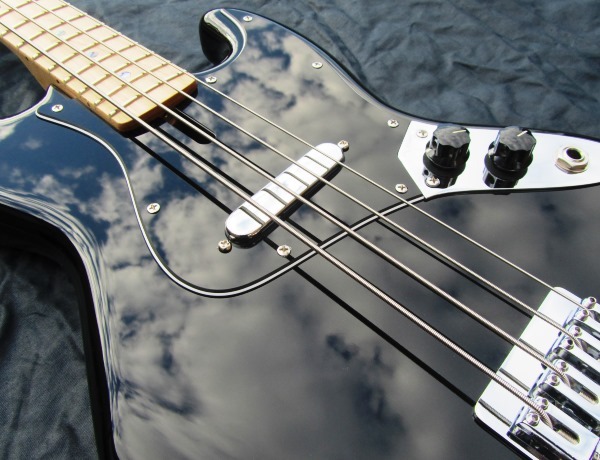 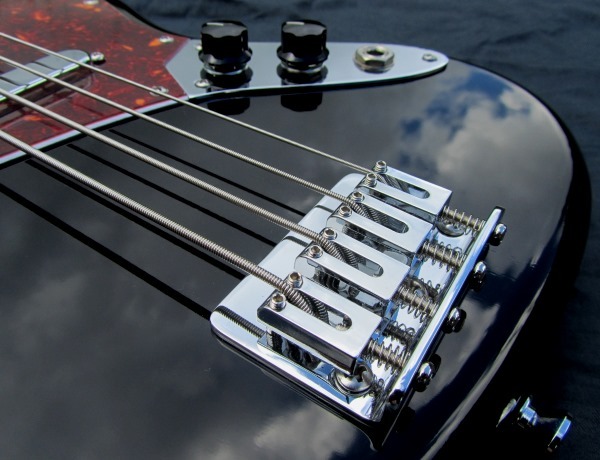 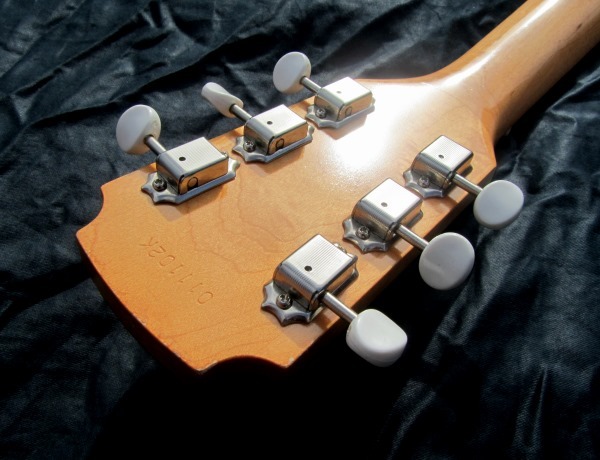 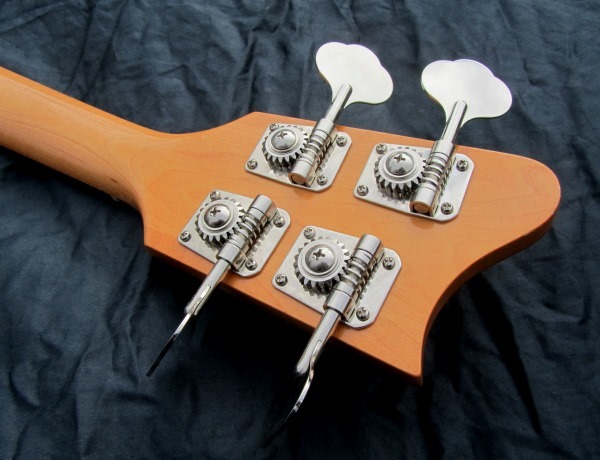 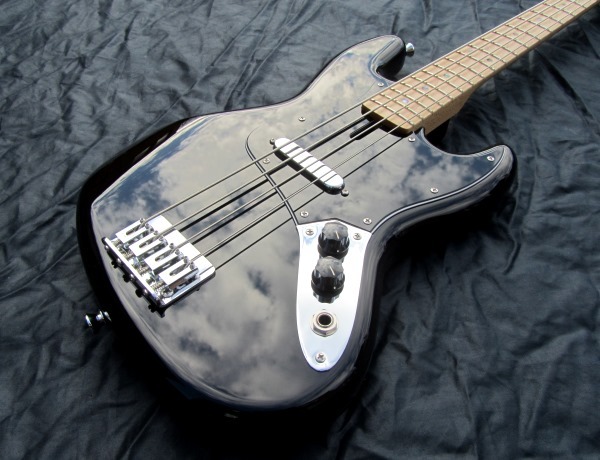 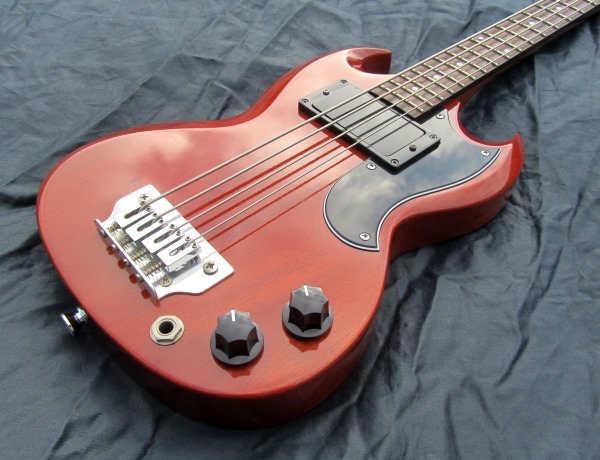 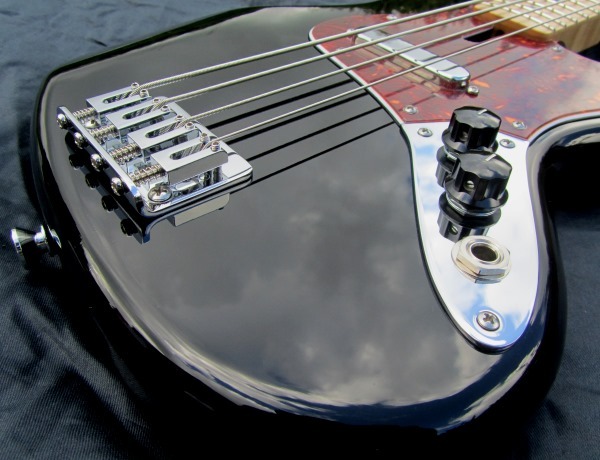 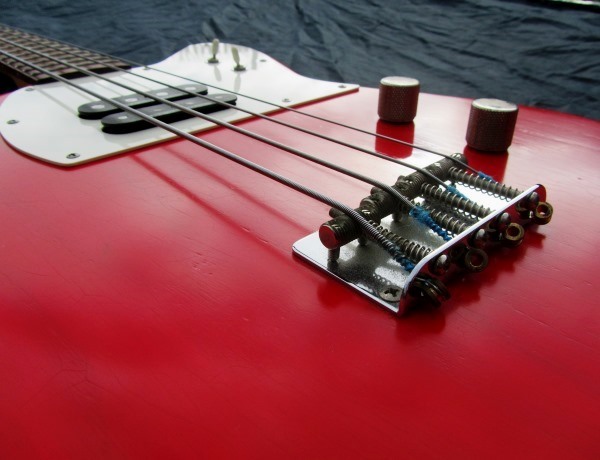 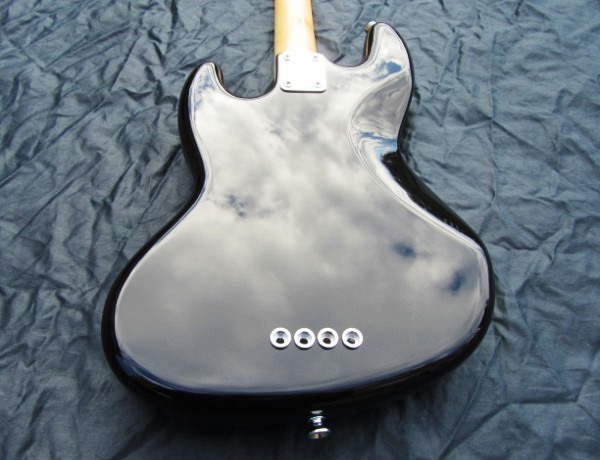 Based in northern Cumbria in the UK, I have been a player for over 35 years and have been hand-building and refurbishing solid-body electric instruments for over 10 years. 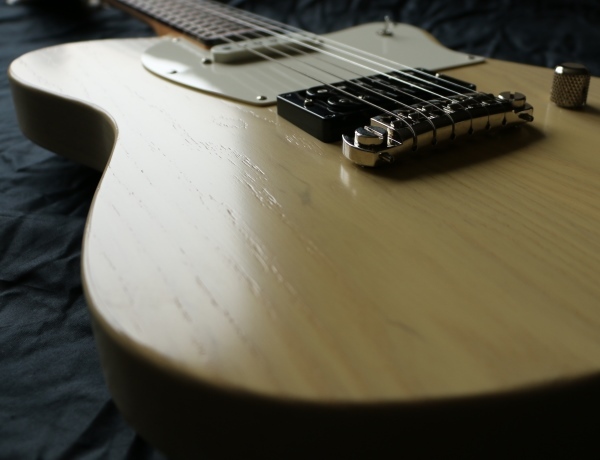 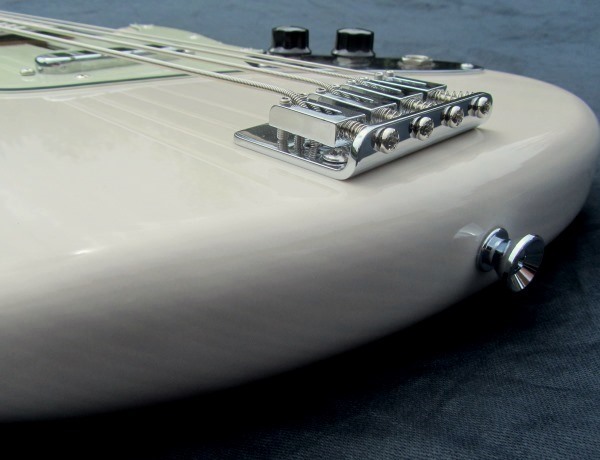 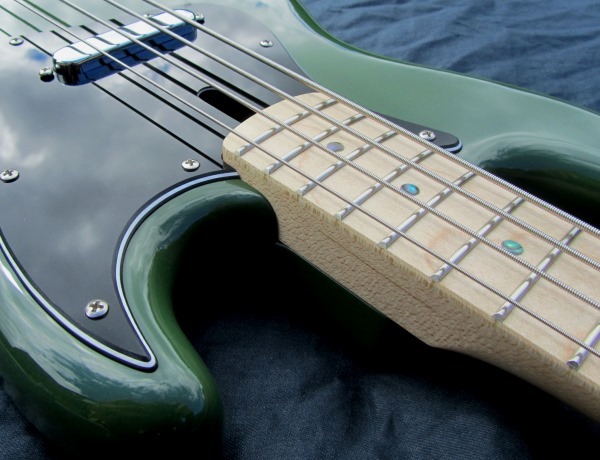 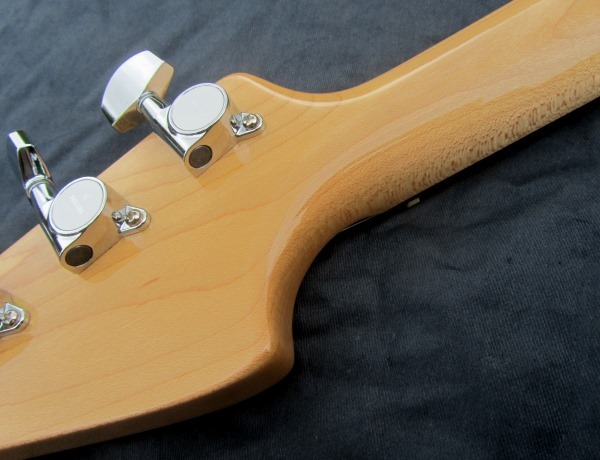 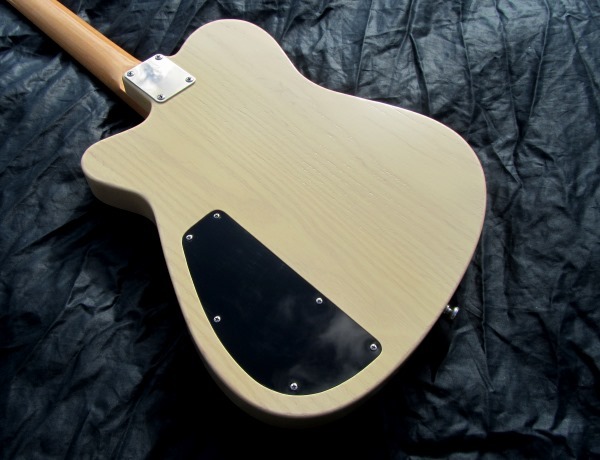 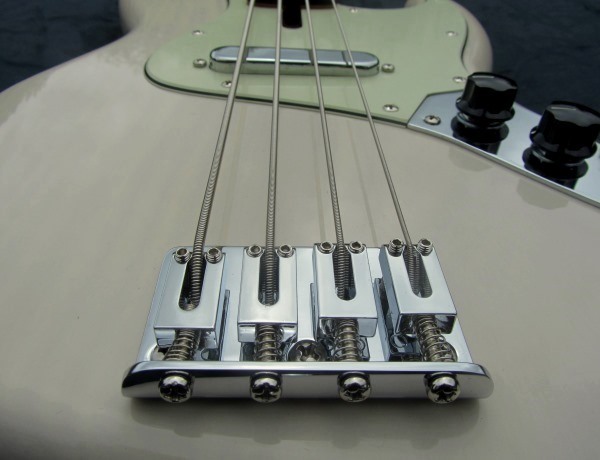 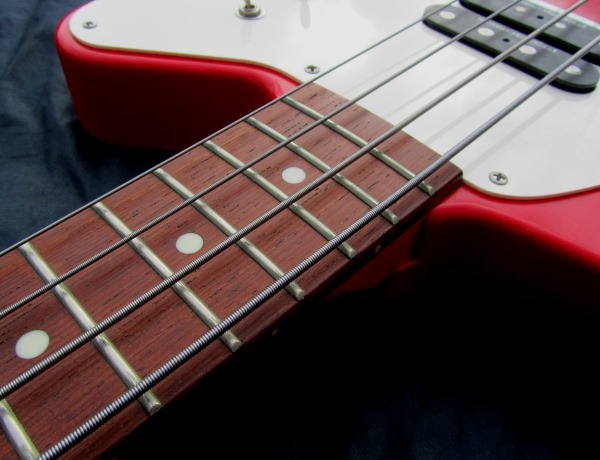 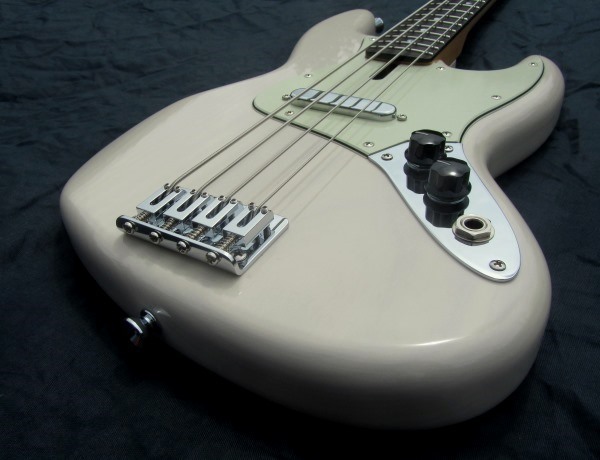 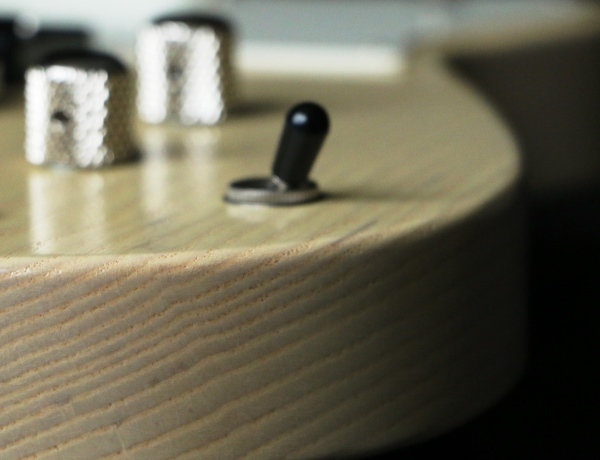 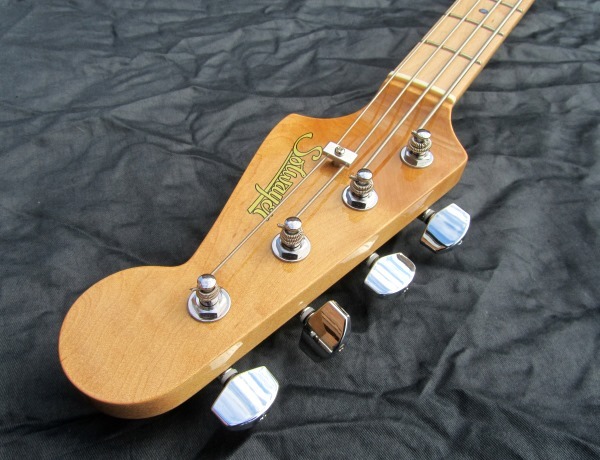 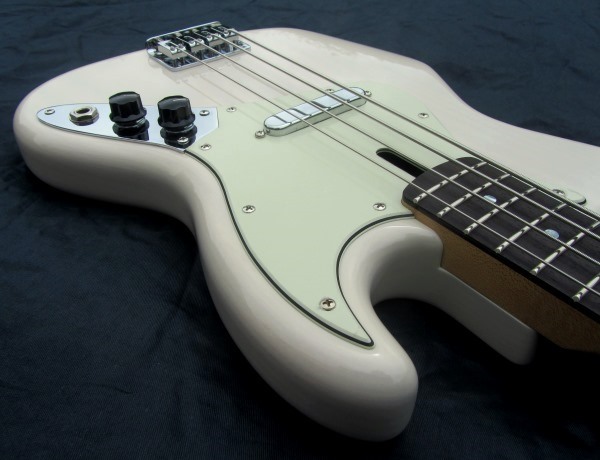 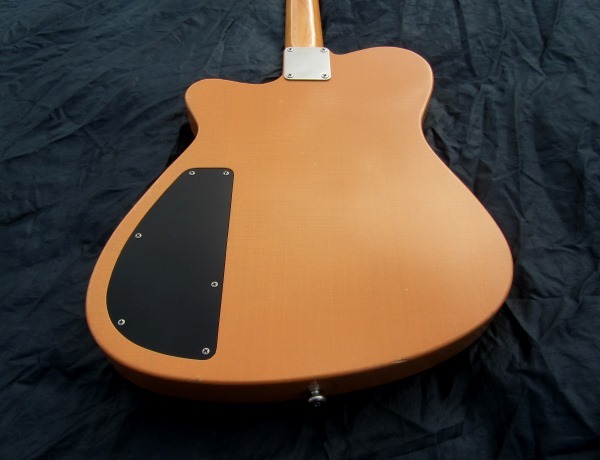 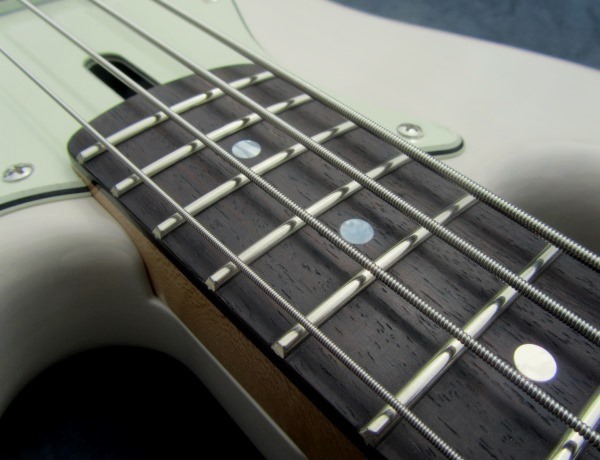 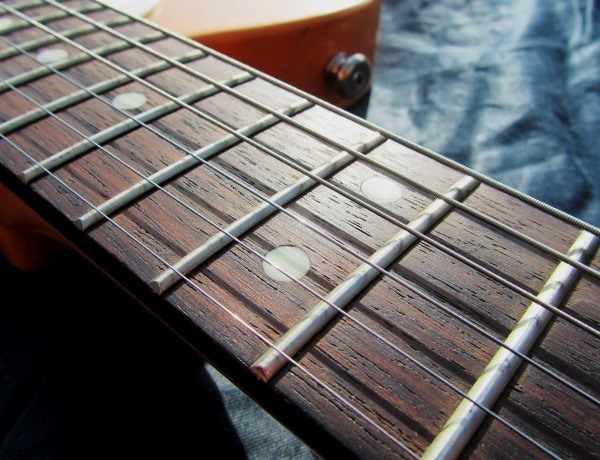 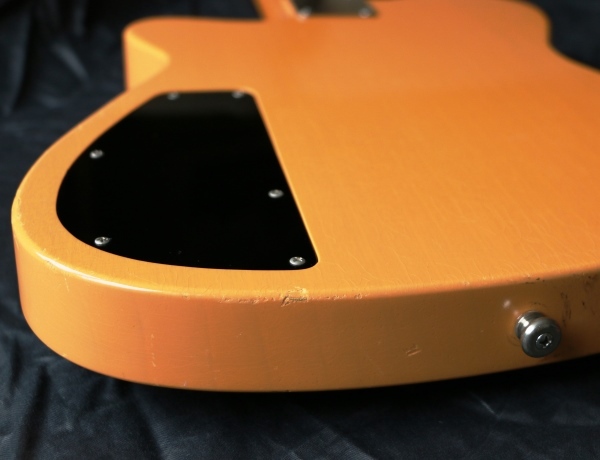 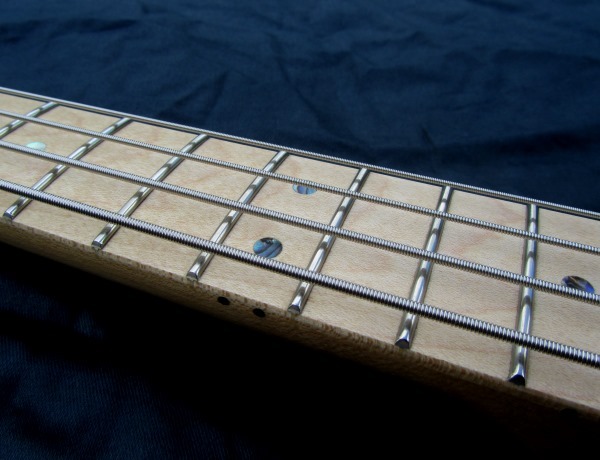 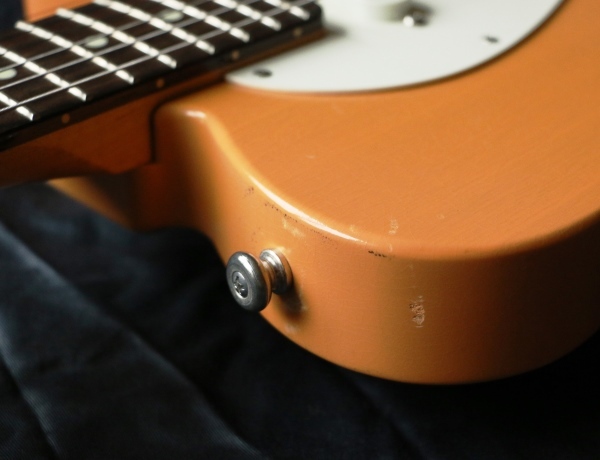 Using hand-tools and small workshop machines, I work with quality tonewoods and components and traditional finishing techniques, to produce individual guitars and basses that are old-school workhorses with class. 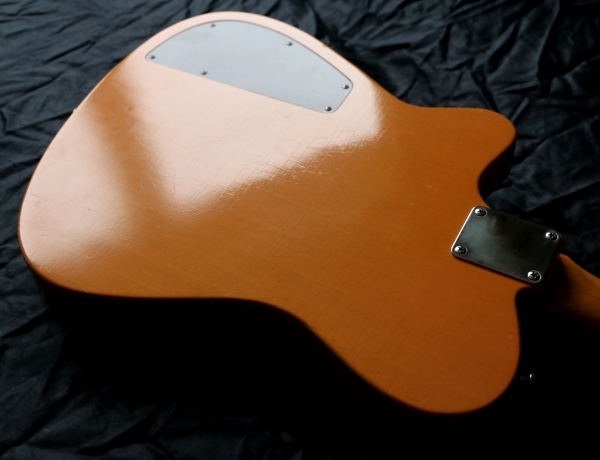 Please have a look at the Gallery to see more, and contact me for further details.